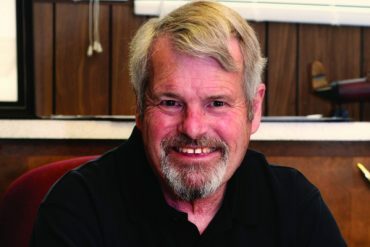 Now that another school year is getting underway, At The Lake turned to a veteran educator, recently retired Badger High School science teacher Barry Mess to get his thoughts on teaching. 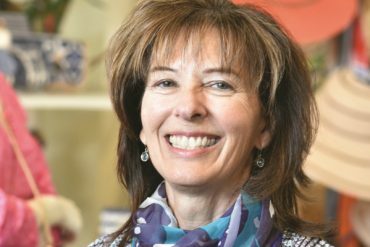 At The Lake recently caught up with Cornerstone Shop & Gallery co-owner Karin Bennett, who with her husband, Bruce, have been instrumental in the store’s evolution, meeting the changing needs of the marketplace and their customers. 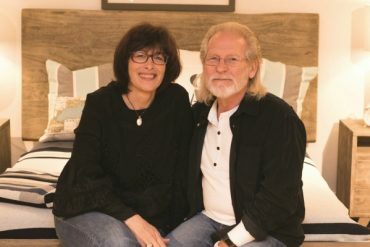 To celebrate our 12th annual “At Home” section, At The Lake turned to this down-to-earth couple for their thoughts on home furnishings, design and décor. 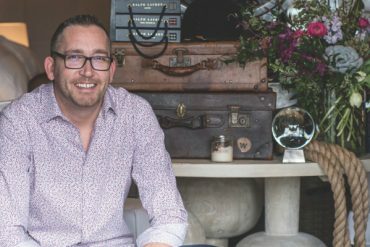 We asked Simple Cafe’s Tom Hartz to explain his philosophy about food and its essential importance — not merely as fuel for our bodies — but for its communal value and the relationships it fosters. 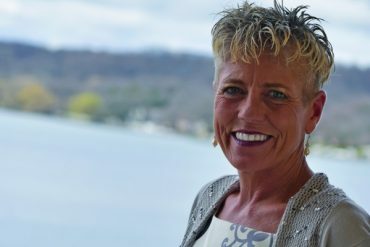 Walworth native Tammie Carstensen is the general manager of Harbor Shores on Lake Geneva and is one of the city’s best ambassadors due to her involvement in many community organizations. 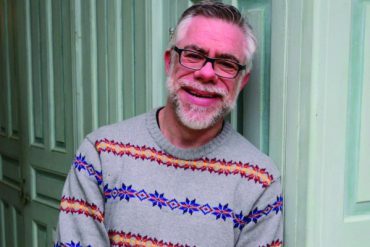 In May 2013, the Wisconsin Historical Society hired David Desimone to be the director of Black Point Estate — a position he says has been the perfect job for him. 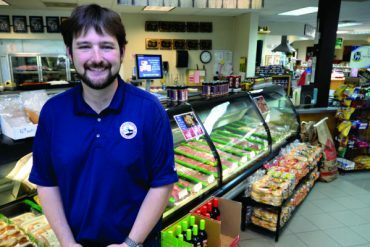 We sat down with Nick Vorpagel, the grandson of the founders of Lake Geneva Country Meats, to get his thoughts on what has been the key to their success. 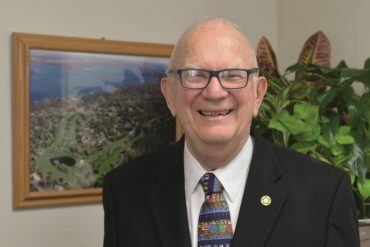 John Halverson was general manager of the Lake Geneva Regional News since 2009. 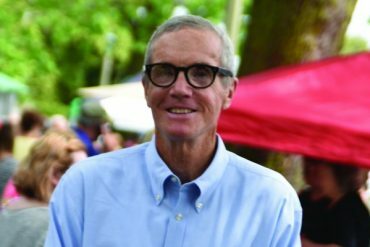 His journalistic career spanned 44 years with time spent as a reporter, columnist, movie reviewer and editor. 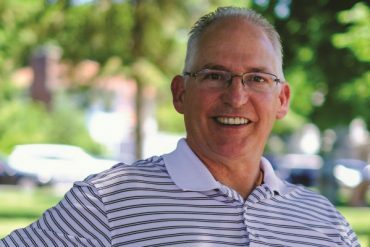 Gregg Kunes gives us his thoughts on running his successful business, being a partner in the Lake Lawn Resort ownership group and why he is often the go-to person when charitable organizations are in need. To celebrate our first annual Taste of Fall section, we thought it was only appropriate to speak to local Chef John Bogan, owner of the Lake Geneva School of Cooking. 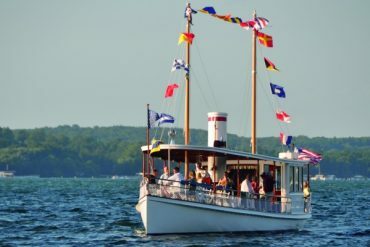 Larry Larkin, a Linn township resident, is an active member of the Antique and Classic Boat society, the society of Automotive engineers, and a founding member of the Lake Geneva Historical Society. 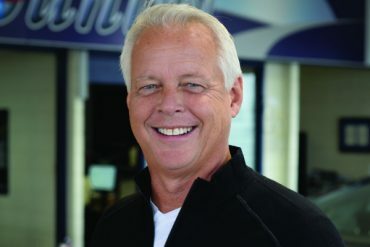 Bob Rauland has been a fixture in the Geneva Lakes area for decades. 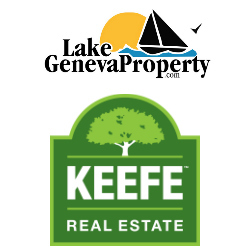 Since its early beginnings in 1961, The Rauland Agency has been of the most trusted and respected names in real estate.